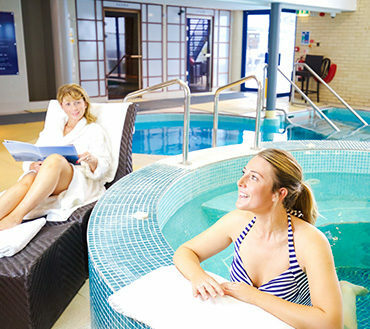 Relaxation is often thought of as a luxury, at the Haven Spa we think it’s a necessity. 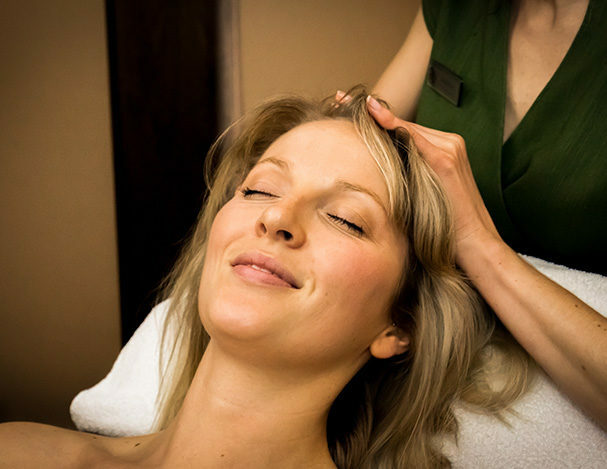 Our selection of spa treatments will leave you feeling pampered and relaxed. 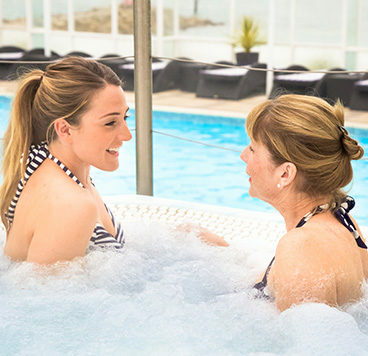 Located at the tip of the Sandbanks peninsula in Dorset, the Haven Spa features heated indoor pool and seasonally heated outdoor pool, sauna & steam rooms, hot tub, spa treatment room, fully equipped gym plus so much more. 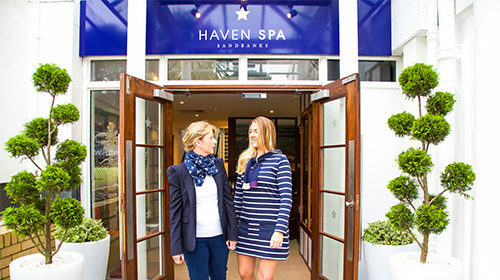 Enjoy full access to all our facilities as a member of the Haven Spa, Sandbanks, Dorset. 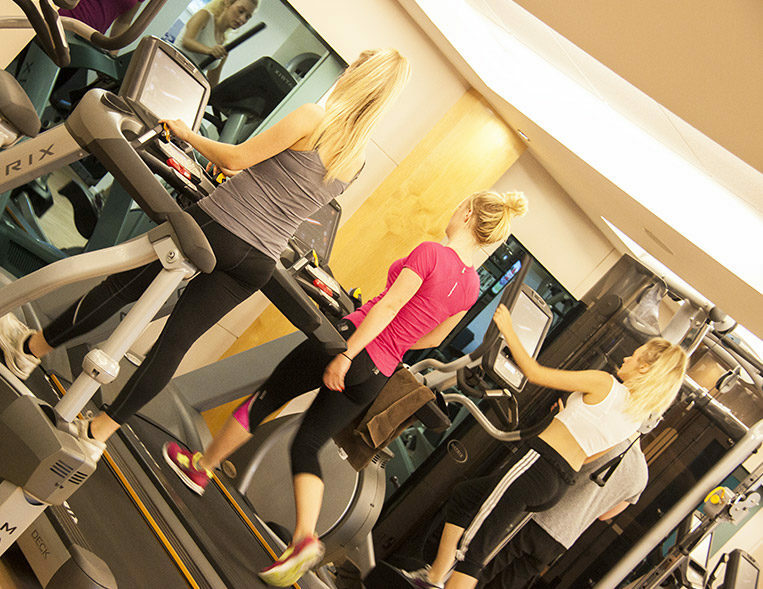 With our different options, you will find the perfect one for you. 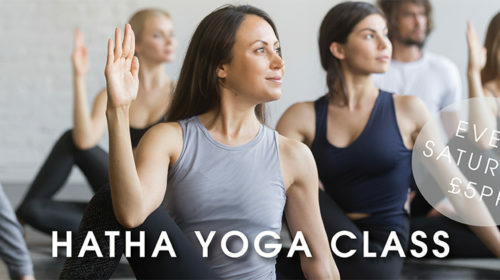 Hatha Yoga at the Haven Spa, SandbanksCome and join us for our weekly Hatha Yoga class at the Haven Hotel Sandbanks. 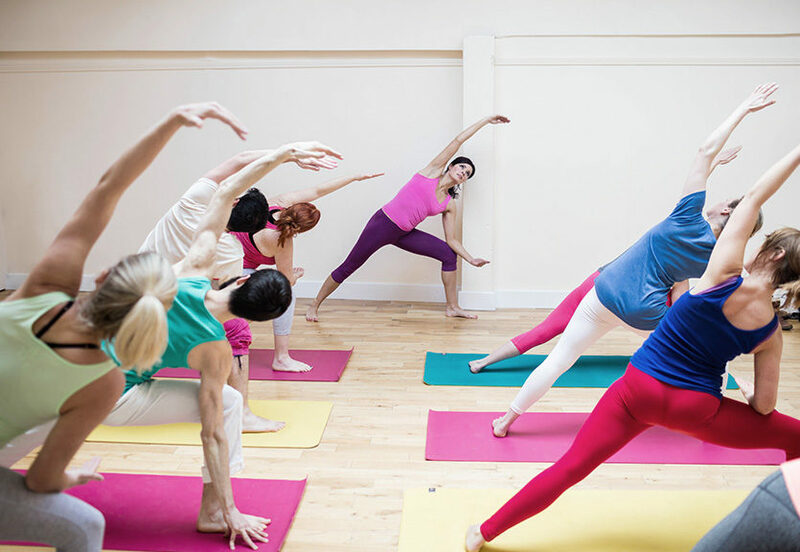 Focus and refresh your mind and body in this balanced class instructed by our talented Go-Yoga Lifestyle expert.Available every Saturday at 10am for only £5 per person. 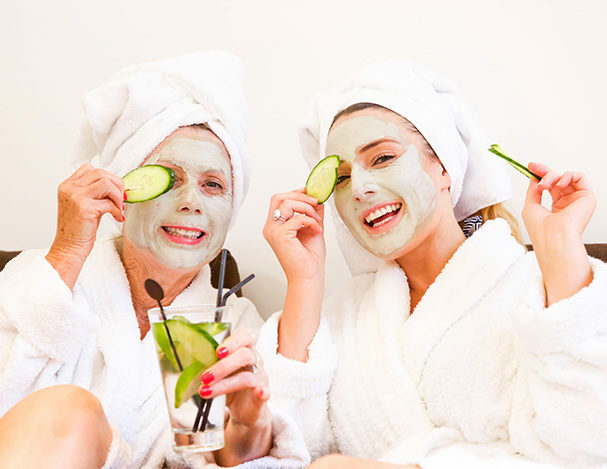 Recommend a friend to become a Haven Spa member & enjoy both of you a complimentary gift! 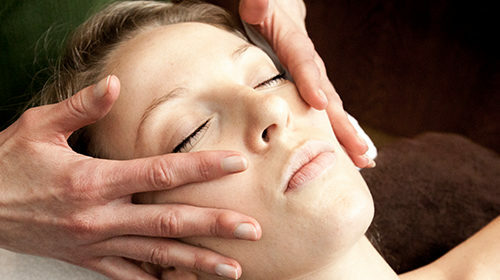 Treatments specially created for couples looking for a relaxing and romantic time. 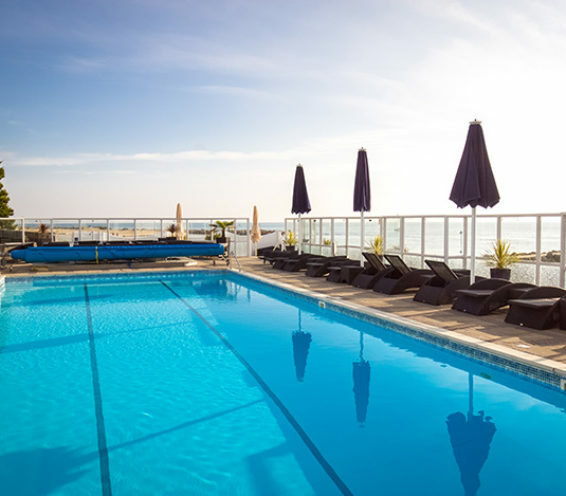 We believe that regular relaxation is paramount to forgetting the stresses and strains of everyday life.